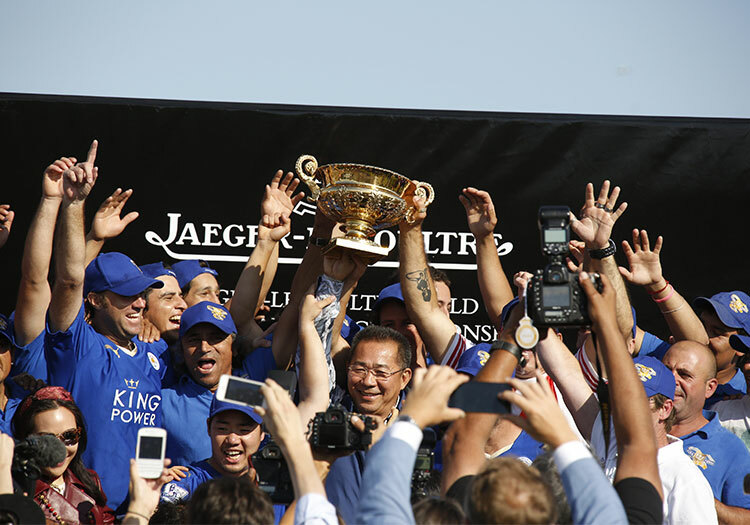 Vichai Srivaddhanaprabha surrounded by his players and grooms after winning the Gold Cup in 2015. 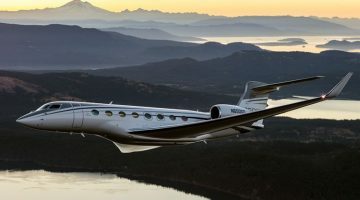 Photo: Clive Bennett. 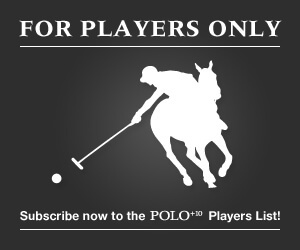 Following the tragic loss of King Power Chairman Vichai Srivaddhanaprabha in a helicopter crash at the King Power football stadium in Leicester on Saturday 27th October, Cowdray Park Polo Club announces the launch of the Vichai Srivaddhanaprabha Memorial Cup in 2019. 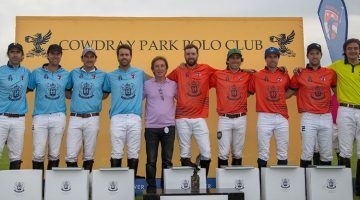 The new trophy will be presented for the first time to the winning team of the Quarter Final match in the King Power Gold Cup for the British Open Polo Championship taking place at 3.00 pm on Sunday 14thJuly 2019, and thereafter annually. 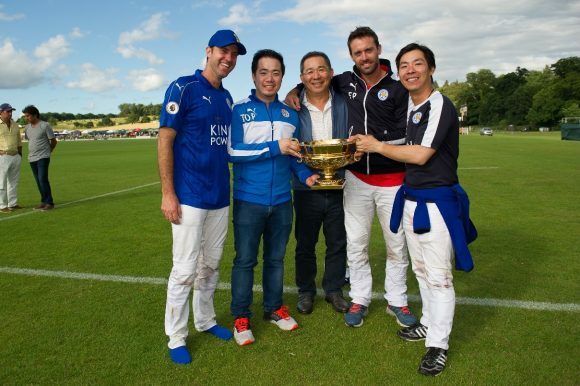 Vichai Srivaddhanaprabha with his sons ‘Top’ and ‘Tal’ alongside Gonzalito and Facundo Pieres.